LANSING — With direct ties between the automotive industry and the Keweenaw Peninsula, could recent job cuts from General Motors have any economic impact to the area? 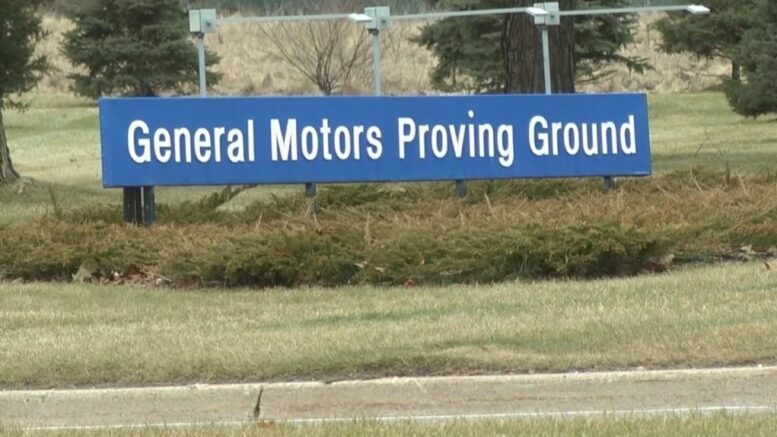 Awkward and unsettling is the current workplace environment at many General Motors facilities as the first round of job cuts has begun for many veteran employees. As many are being told that they need to find a new way to earn a living, not all see GM’s budget plan as a bad thing. State Representative for the 110th District Greg Markkanen says that the automaker’s long term goals could create local rewards in technical fields. The decision was announced in November that the corporation would cut 25 percent of its labor force and eventually close 4 North American plants, resulting in thousands of employment terminations. As the first wave of cuts began on Monday, a total of 2,500 employees are expected to be let go by next Friday. The facility has also stepped up it’s security team during the two week period, including the presence of armed security guards on the grounds as tensions remain high. Mean while the automaker has received some criticism as it is still hiring in technical fields in its effort to place autonomous vehicles on American streets. Company CEO Mary Barra attributed that to the progression of newer vehicles and their software driven nature in a recent press release. It’s reported that severance packages are based on employment length. And a full tenured staff member would receive no more than six months of continued salary payments, with shorter time served employees receiving lesser amounts. The sudden change will be hard to accept for many, but in the ever changing world of technology Markkanen says there’s always room for growth. The former teacher and first year lawmaker says he’s adjusting well to his Lansing office and is great full to be representing the people of the UP.